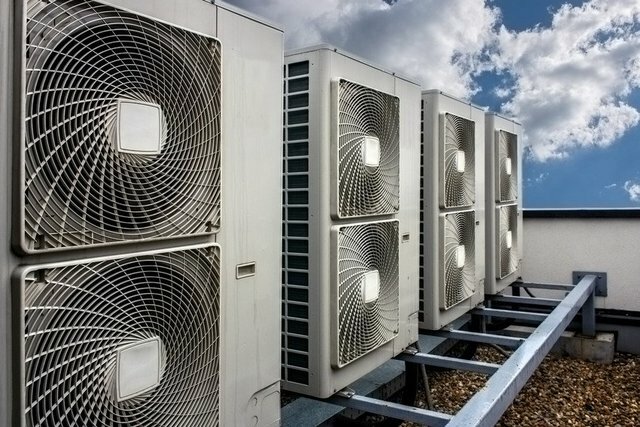 Contact the team at TP Refrigeration & Air Conditioning Services for the installation as well as the repair of heating, cooling and ventilation (HVAC) systems. 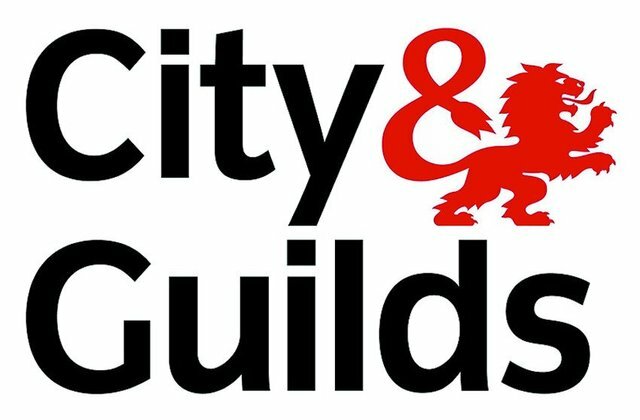 We have for many years supplied and installed heating and ventilation products to commercial customers throughout the UK. With over 30 years of experience in the ventilation industry our experience covers a wide range of ventilation, including dust extraction a fume extraction systems and the design, manufacturing and installation of duct work. 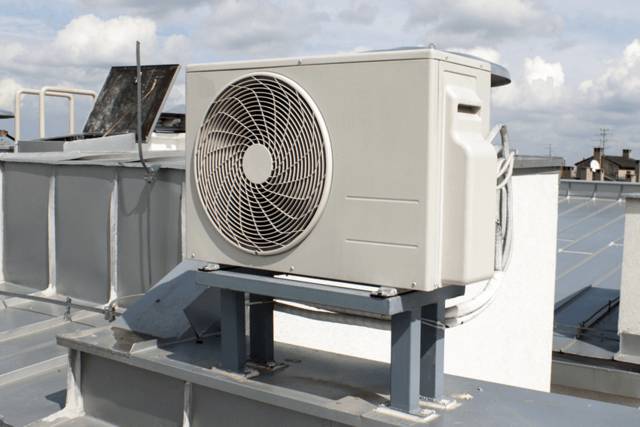 For the installation of ventilation systems and air conditioning units for hotels, gyms and leisure centres, contact TP Refrigeration & Air Conditioning Services of Bedfordshire.